Best selling author and respected journalist Philip Yancey takes a deeper look at the Christ of the Gospels. 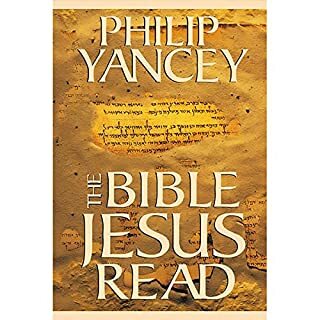 From the manger in Bethlehem to the cross in Jerusalem, Yancey reveals a complex character, a disturbing and exhilarating Jesus who aims to transform your life and faith radically. 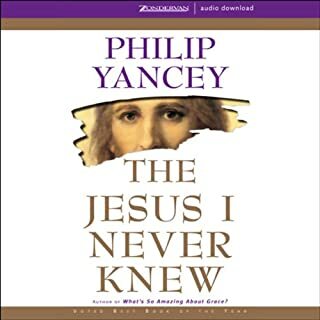 The Jesus I Never Knew is a piercingly honest interpretation of the life and character of Jesus of Nazareth by a writer unafraid to tackle Christianity's most difficult issues in order to enhance our perspective. 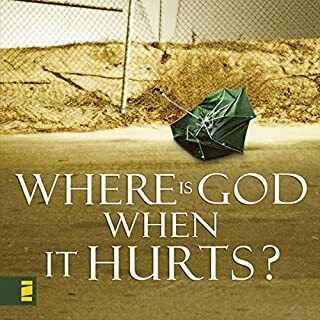 Journalist and spiritual seeker Philip Yancey has always struggled with the most basic questions of the Christian faith. The question he tackles in What Good is God? concerns the practical value of belief in God. His search for the answer to this question took him to some amazing settings around the world. Grace is God's incredible gift to each of us that shows His love daily in overflowing measures, giving us reason for hope and joy. For the growing number of people who feel that there should be something more to their walk with God than the sometimes grim face of religion, The Grace Awakening offers a glorious alternative: the truth that sets us free. Yancey’s writing has focused on the search for honest faith that makes a difference for a world in pain. In his landmark book What’s So Amazing About Grace, he issued a call for Christians to be as grace-filled in their behavior as they are in declaring their beliefs. But people inside and outside the church are still thirsty for grace. What the church lacked in its heyday is now exactly what it needs to recover to thrive. Grace can bring together Christianity and our post-Christian culture, inviting outsiders as well as insiders to take a deep second look at why our faith matters and about what could reignite its appeal to future generations. How can Christians offer grace in a way that is compelling to a jaded society? And how can they make a difference in a world that cries out in need? 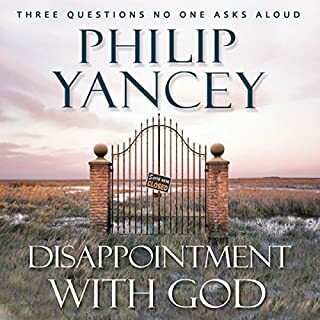 Yancey aims this audiobook at Christian listeners, showing them how Christians have lost respect, influence, and reputation in a newly post-Christian culture. “Why do they hate us so much?” mystified Americans ask about the rest of the world. A similar question applies to evangelicals in America. Yancey explores what may have contributed to hostility toward Evangelicals. There are four parts to this book and even in the introduction Yancey says that this is essentially four different books. I just wish he had tried to do less. The first part is all about the vanishing of grace from the message of the church. This part is five stars and I would like virtually all Christians to read it. He calls on Christians to not only recover grace as the central message of Christ and the church, but also to remember that the method of the message has to be in love. I really don’t think that basic message can be emphasized too much in Christianity because the natural temptation of Christians is to change the message of the gospel to one that is about earning our salvation through moralism or tradition. After all, a gospel of moralism or tradition is easy for Christians who tend to be already familiar with tradition and fairly good at presenting a moral facade to the world around them. But that changing of the gospel away from grace fundamentally changes the message of the gospel. Part two of the book is also good. Because we are in a post-Christian world, there are some people that can speak to the world more effectively than others. Yancey talks about the effectiveness of Pilgrims, Activists and Artists to communicate the mystery and beauty of Christianity. Traditional apologetics or door to door witnessing, while occasionally still effective, are less effective when there is not a shared cultural language. So evangelism needs to be more about longer term relationships and the communication of our art or deeds. Part three is build around the question ‘Does Faith Matter?’ which Yancey splits into three parts, Is there another way to God?, What is our Purpose? and How should we Live? This basic idea could have worked, but the underlying assumption of part three is that the world is getting worse and needs to be changed by the words and work of the gospel. And of course I do believe that the world needs to be changed by the gospel. The problem is what that means. 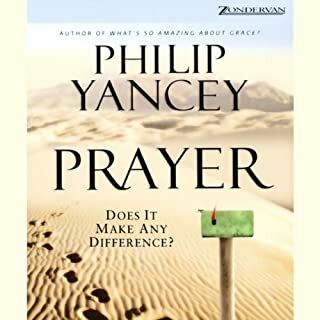 I think by focusing on the problems of the world, Yancey misses that the world needs to be changed regardless of whether things happen to be getting better or worse at any particular time or in any particular place. In many ways the world is not getting worse and Yancey’s point in the third part really fails if his assumption fails. Crime is near 50 year lows. Yes, out of wedlock births are up, but abortions are lower than in 1973, divorce is way down among most populations, rates of education is up (despite what you may have understood from the news), life expectancies continue to rise, world-wide absolute poverty is the lowest in history, and in spite of threats of global terrorism and problems of Syria and other hotspots, deaths from violence and war are lower in the last 20 years than nearly any time in the last 150 years and by some estimations the rates of death by violence may be the lowest in human history. Part four is back to the general message of part one, but focused on how Christians can better interact with the world than we have recently. And he is back to the method of part two by focusing on the advantages of the Artist, Activist and Pilgrim. Much of part four is giving specific examples of how Artist, Activist and Pilgrim are actually already doing a good job of interacting with the world. On the whole, this is a book worth reading. If I were Yancey’s editor, I would have pushed back hard on part three. I think the idea of part three is valid and could have been a real contribution to the book, but the execution of it was problematic, although maybe more for me than the average Evangelical reader. That being said, I would be thrilled if more books being written for a Christian audience were focused on pushing the church toward being a church for the world as this one is, instead of what is is often (as Christian Smith coined the phrase) a church focused on convoluted gospel of ‘therapeutic, moralistic, deism’. 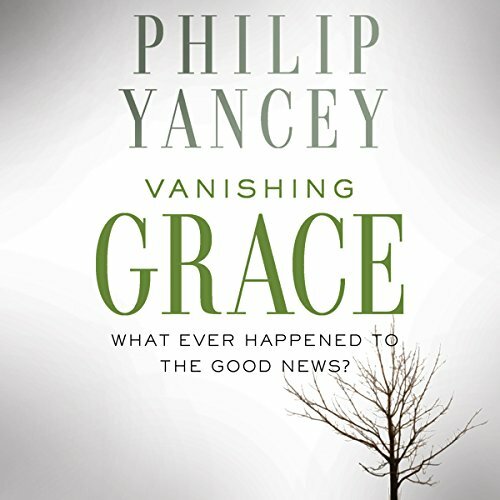 Philip Yancey is honest, thoughtful, loving, and perceptive. Christians NEED to read this book. We need to enter into his spiritual journey and find our own way. 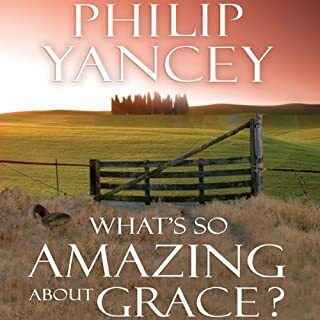 I love Philip Yancey's work. I prefer reading and highlighting over listening, but since reading isn't an option while driving, listening on Audible is a great alternative. the reader in this book had a great delivery. and Yancey's content didn't disappoint. in light of today's political climate and the confusion or merging in the west of Christian practise and politics, Yancey's is a sane and civil voice in the midst of chaos. thank you, Mr. Yancey for your work and these words. The more frustrated I become with the American church's lack of grace and humility, the more we need folks books like this to remind us who we are abs where we come from. This book talks about being subversive in the best sense of the word, by learning how to love in a a disagreeable world. The approach that is being taken today by many Christians needs to be personally evaluated. Is Christ being uplifted or are we a group of people who just want our way no matter how Christ sees it. This book is a place to check your heart out. Very worthwhile read. This book is a message especially for Christian American conservatives, in my opinion, particularly those who seem all too willing to marry their religion with their civil politics. The only thing I wish changed is that I enjoy this author reading his own book. A good read indeed. Yancey does what yancey does best. take a concept like grace and help us all come to a better understanding of it. Yancey is typically good but this is one of his best. The reader is right in tune with the narrative, which makes the whole thing a great experience. Excellent book; challenges churches to rediscover grace, a Godly dynamic very different to worldly power. Very thought provoking - I highly recommend reading this or listening to the audio as I did!